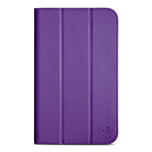 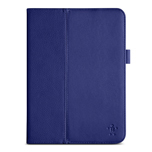 Playa Vista, Calif. – April 1, 2014 – Belkin, the market leader for tablet accessories, today unveiled a new keyboard and a collection of covers for the new Galaxy Tab 4. Featuring the Qode Slim Style Keyboard and a new Slim Style Cover, the line is designed to enhance functionality and add protection for the Galaxy Tab 4. The ultimate productivity tool for the new Samsung Galaxy Tab 4, Belkin’s Qode Slim Style Keyboard Case combines an award-winning keyboard with full protection and a slim, stylish folio design. Featuring Belkin’s exclusive TruType keys, the Qode Slim Style offers superior typing accuracy, optimal tactile response and a comfortable, laptop-like feel. 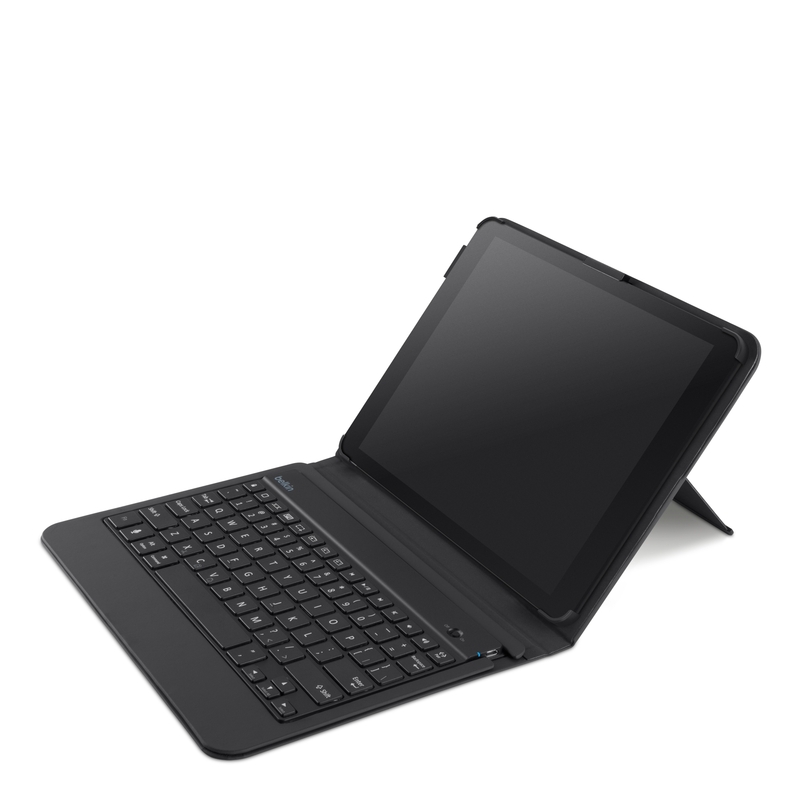 With Android-specific shortcut keys, multiple viewing angles, and a handheld mode that conveniently tucks the keyboard out of the way when not in use, the Slim Style combines all the benefits of a laptop in one lightweight, highly functional package. 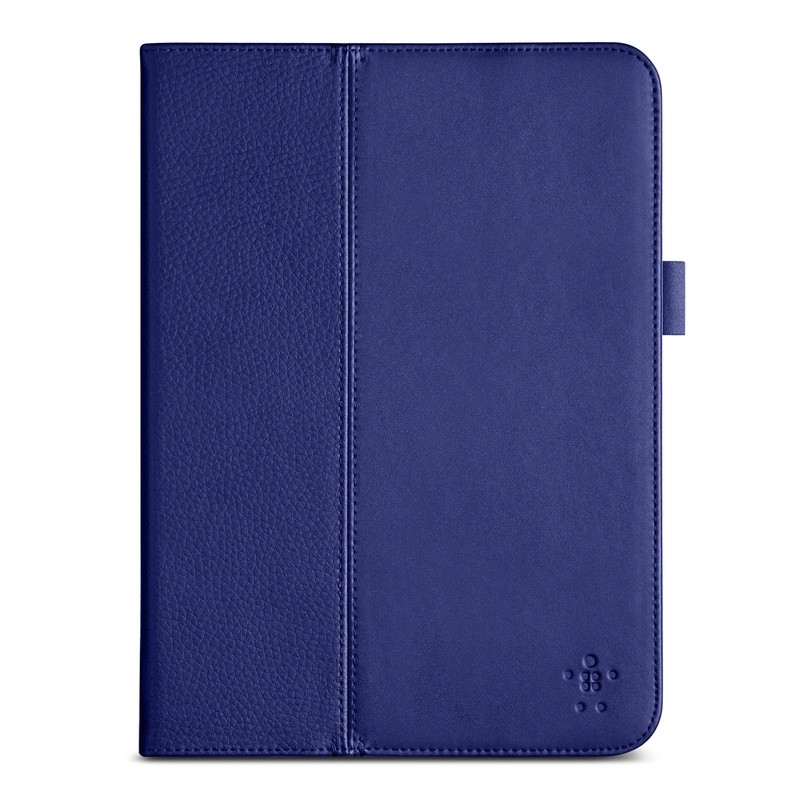 New for the Samsung Galaxy Tab 4, Belkin introduces its Slim Style Cover, incorporating the same ultra-thin, lightweight design as the Slim Style keyboard. 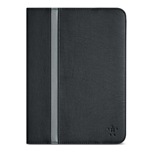 A protective frame embedded into the cover keeps the tablet safe, while keeping added weight and bulk to the bare minimum. 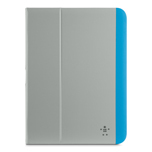 The Slim Style Cover has multiple viewing angles, a comfortable typing position, and a magnetic closure to keep the cover closed or folded back securely when in use. Belkin accessories for the Samsung Galaxy Tab 4 will be available online at Belkin.com and at select retailers worldwide starting in late April.